I play poker since the 80s. I was one the first players in Germany to take the game seriously and I remember flying to Las Vegas not only to play but to visit the Gamblers Bookstore where advanced strategy written by some crazy guys like Mike ‘Mad Genius’ Caro, Texas ‘Dolly’ Brunson or David Sklansky have been sold – as hard copies! 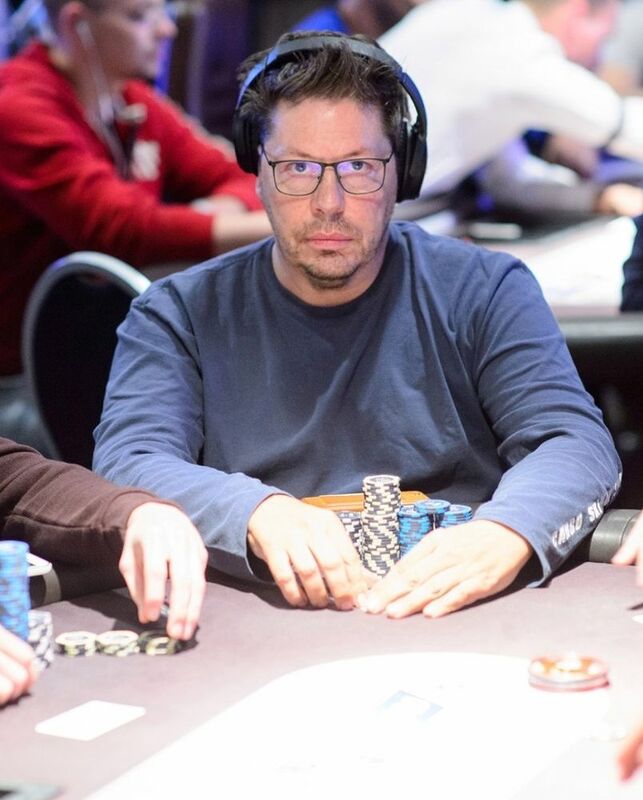 In my early years I have been playing lots of volume but nowadays it’s just a few tournaments per year. I still try to travel to Las Vegas every summer for the anual World Series of Poker (WSOP) where I managed to have some success. I am living a startup life since I founded my first company just 20 years old, VHR von Halle & Riemann GmbH. I have done lots of things – writing & selling software, renting out electric horses to 500+ locations in Germany, building online shops from the ground up to working on data-compression technologies. I believe I have founded, co-founded or funded more than 30 companies so far. Some services have received widespread attention, such as “TSD Tiersuchdienst GmbH” in 1994 or intellipoker.com operated by IPC Content GmbH, which had over 1 million members when I sold my shares in 2009. 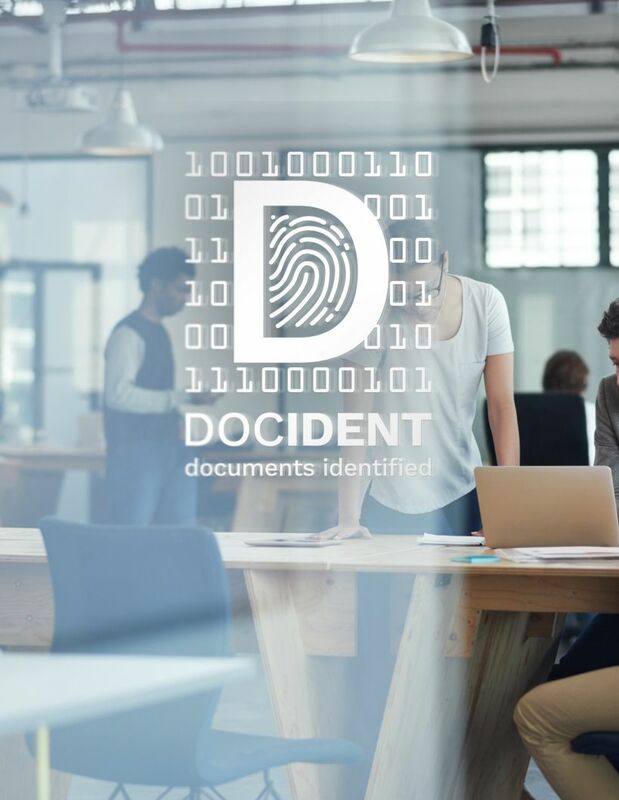 Besides my consulting business I am currently working on docident.com, a blockchain startup. Horses and horseback riding is my main passion since my early childhood. 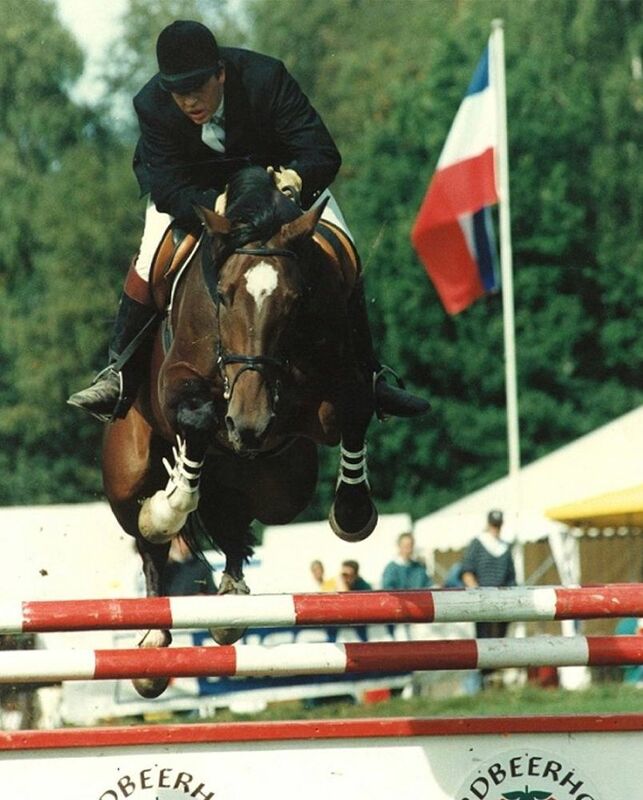 After trying military when I was young and fearless I ended up with showjumping, starting in national competitions. Since 2012 I also enjoy dressage. This money burning pitfall nice hobby paid double as I have met my 2nd wife, Katja Thater, on a rainy day in the stables, now almost 20 years ago. I never looked back since then and today we are breeding horses together. Whenever there is time I learn new things, train mind & body, run, play, travel (we love cruises!) and many more other things. Besides from all this my #1 priority are my two girls at home: Katja and Beagle Paula.